Our aim is to satisfy our customers by providing feasible solutions adapted to their needs. 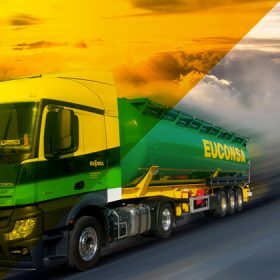 Since the beginning, EUCONSA has been a carrier specialized in intermodal transport of bulk chemicals and petrochemicalsin bulk, offering logistic solutions appropriated to the needs of each customer. All of it is carried out under the strictest criteria of quality, safety and environmental protection. 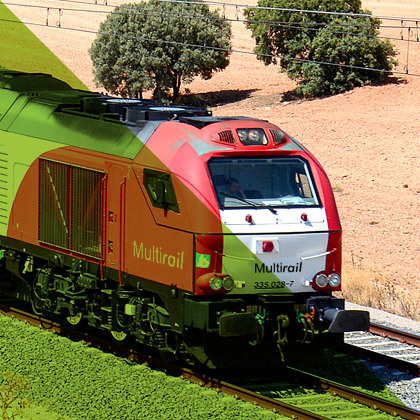 We own three installations along the Mediterranean corridor (Cataluña, Murcia and Algeciras) giving us a privileged geographical and strategical position, offering an array of services, fleet and resources of diverse specifications and capacities. Intermodal Transport and tank trucks cleaning facilities.